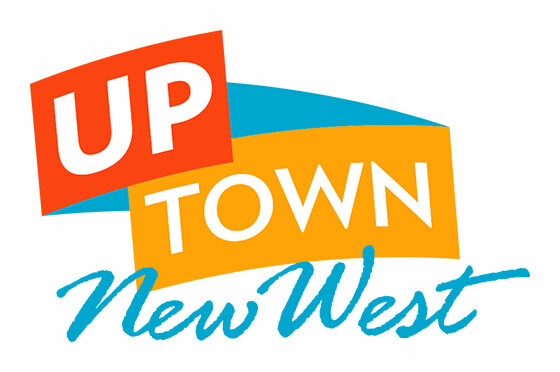 We are seeking proposals for exciting interactive workshops for LitFest NewWest 2016, an annual literary arts festival presented by The Arts Council of New Westminster, Royal City Literary Arts Society, New Westminster Public Library and Douglas College. Workshops will be selected by a jury comprised of members from the Royal City Literary Arts Society and The Arts Council of New Westminster. Workshops will be scheduled in one hour and fifteen minute slots at Douglas College between 10am and 5pm on May 14 2016. Presenters will receive an honorarium for their work. To submit, or to seek more information, please email info@artscouncilnewwest.org with the subject line “LitFest NewWest 2016 Proposal”.